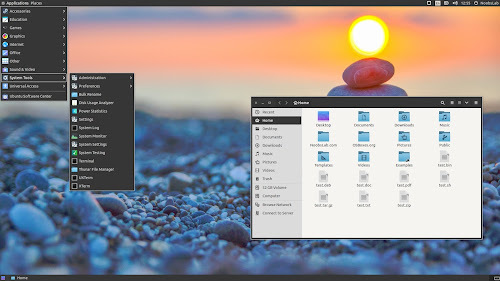 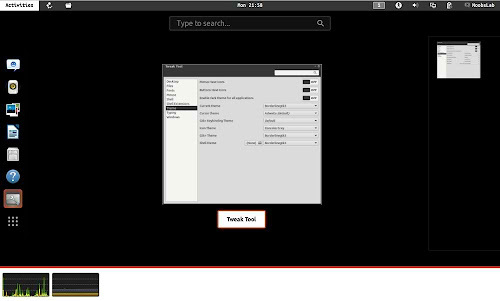 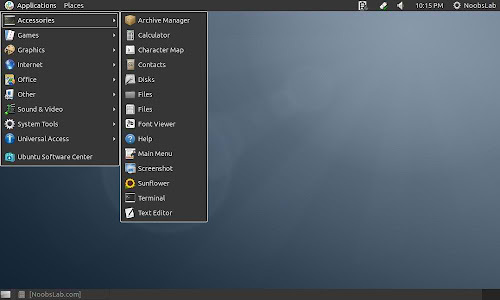 This first release of BorderLine theme was in 2011 and it is still available for Ubuntu 12.04, it is based on two themes greybird and pieces which are no longer in development. 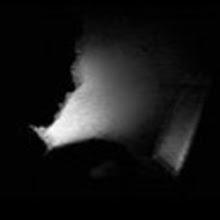 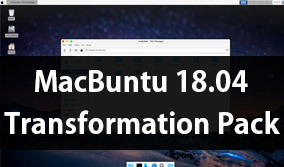 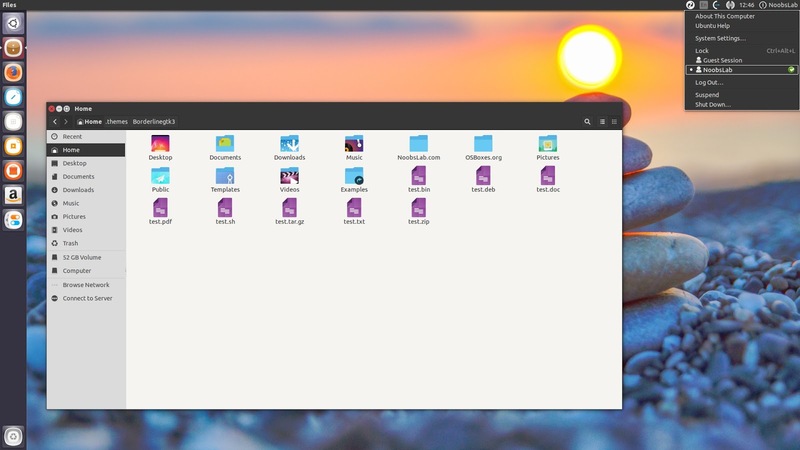 As its name explains that it has lines around borders of menus, dialog boxes, file manager, applications and other window borders. 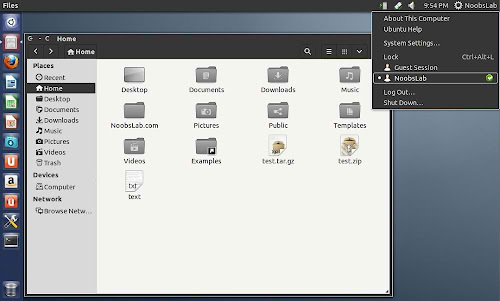 For Ubuntu 12.04 it also offers Gnome Shell theme which is compatible with Shell 3.6 version. 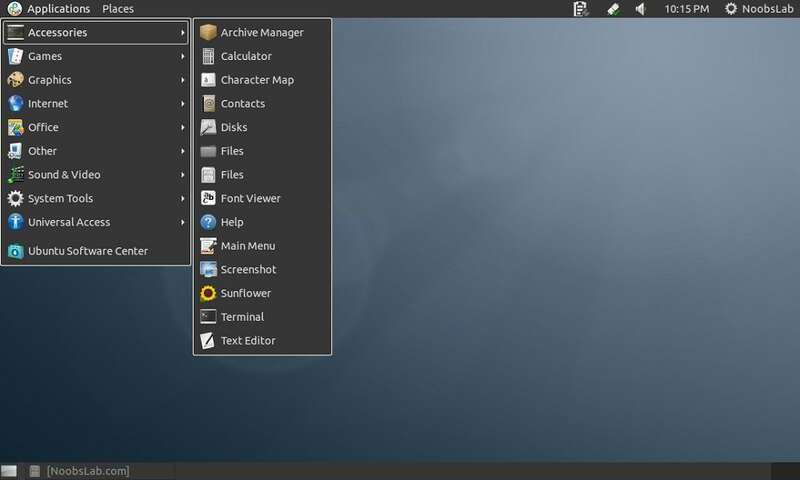 Recently this theme has been ported to Gnome 3.16 and most recent update squashed some bugs for Gnome 3.16, and it intended to use in Gnome Fallback session but you can still use it in different desktop environments such as Unity, Cinnamon, Mate, Gnome Fall back/flash back and so.It contains new switches which works great with indicators, new metacity which is flat, color is fixed in some areas. 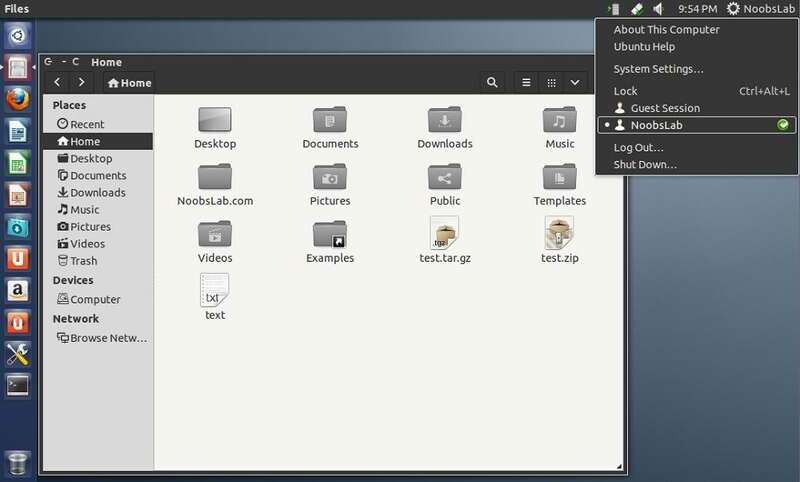 You can use Unity Tweak Tool, Gnome-tweak-tool or Ubuntu-Tweak to change themes.